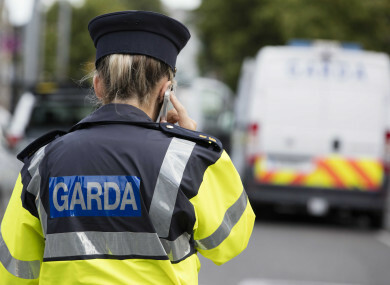 A 35-YEAR-OLD man has been arrested over an assault and false imprisonment in Laois earlier this month. A security member at an Irish Rail compound was assaulted and locked in a car boot at 5am on Thursday 7 December in Kilbricken, Mountrath, Co Laois. The man was approached by a number of men as he arrived for work. He was locked in the boot of his car for nine hours after being assaulted. The 35-year-old man is currently being held at Portlaoise Garda Station. This is the third arrest in relation to this ongoing investigation. Email “Man arrested over assault of Irish Rail worker who was locked in boot for 9 hours”. Feedback on “Man arrested over assault of Irish Rail worker who was locked in boot for 9 hours”.